What’s the difference between a magician and a scientist? A scientist ALWAYS reveals their tricks! This week, we’ll learn some awesome illusions and magnificent magic as we see how science creates some of the most mind-blowing magic you’ve ever seen! 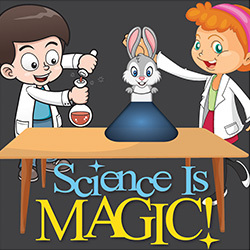 By the time we’re finished we think you’ll agree, Science is Magic! Update your passports and pack your bags for this scientific globe-hopping trip! 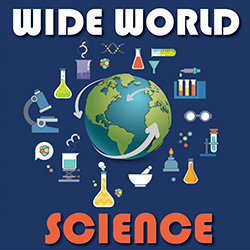 We’ll be jet-setting across the continents learning some of the most amazing feats of science from around the world! We’ll see the coolest, grossest, and craziest science experiments our planet has to offer in this incredible Wide World of Science! Who really lives in a pineapple under the sea? You can say Wingardium Leviosa all you want, but can you really make things levitate? Do the science experiments in all those YouTube videos EVER EVEN WORK?!?! 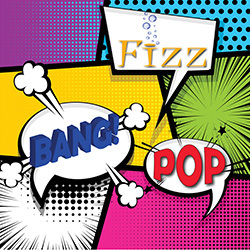 This week, we’re looking to find out, as we explore the science behind some of pop culture’s greatest hits! 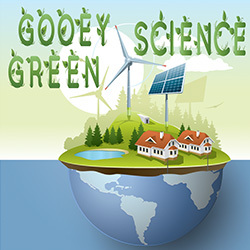 Put on your safety goggles and lab coat as we experiment with our clean-green science powers! Build solar powered machines, explore renewable energy, and learn all about what awesome wonders lie beneath the earth. Find out all the earth provides, and how to help make our planet a better place in this ooey-gooey, eco-friendly camp! What’s that sound coming from the backyard!? The ground rumbles, the earth shakes! A wave of slimy sudsy lava comes rolling through the back door! It’s a volcano!!!! 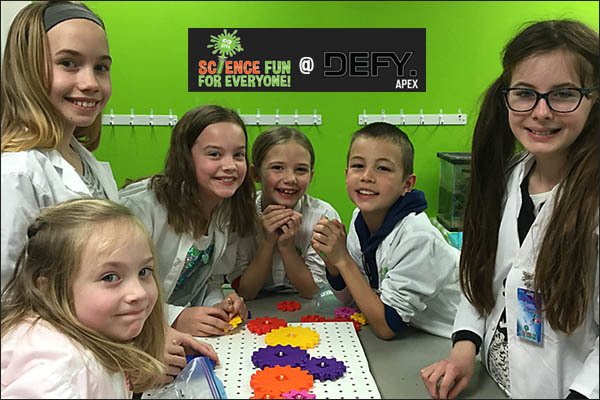 This could be your weekend after a week of Mixing it Up with ScienceFun! 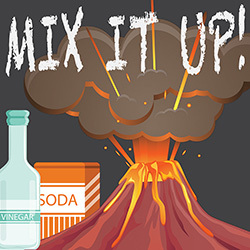 We’ll take the chemicals lying around your house and use them to make awesome reactions, super slimes, and of course a VOLCANO!!!! Greetings humans of the past! We’ve come from the future to show you some of the amazing technology that lies just beyond your horizons. 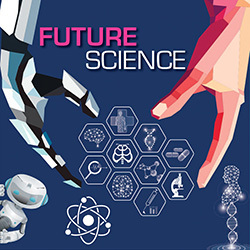 We will help you understand the amazing future technology coming your way with cool experiments that give you an inkling of what is to come. See you in the Future!! !